At their first ever competition, the Shorecrest JV Hip Hop team took 1st Place. Varsity continued their run towards post-season with a 1st Place finish as well! 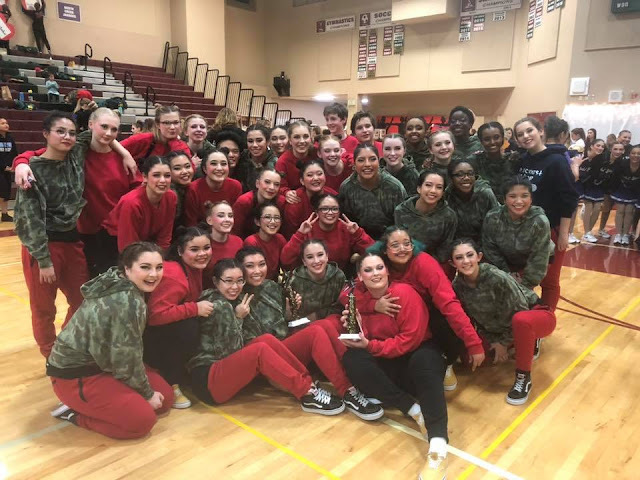 The competition was held at the Dance Your Heart Out competition at Eastlake High School in Sammamish.